Melissa is the Economic Development Manager for the City of Sacramento. Her top priority is to support the department in implementing strategies that leverage job and business growth opportunities in Sacramento. Melissa has over 18 years of experience in Economic Development principles, practices, and implementation including community and business development, real estate development, and redevelopment. In her role with the City, Melissa manages and coordinates revitalization activities aimed at the long-term economic success of Sacramento and the enhancement of the City’s overall economic health; evaluates and assesses the local and regional economy and economic trends; develops programs to attract new businesses to the City and to retain existing businesses; and implements efforts to leverage public investments that stimulate new investment in local businesses, job growth and development throughout the City. 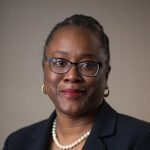 Melissa engages in extensive contact with public officials, business leaders, developers, organizations and individuals, both public and private concerning the economic development work and goals of the City and represents the City on numerous boards and committees. She has been with the City since August 2004. 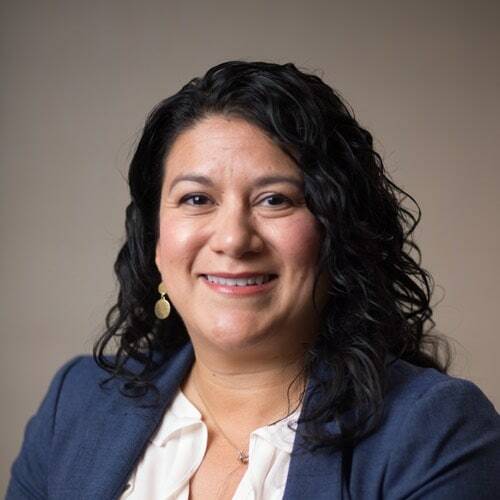 Melissa is a graduate of California State University, East Bay, with a bachelor’s degree in Political Science and master’s degree in Public Administration. She has also completed the Economic Development Finance Professional Certification Program through the National Development Council.